Student feedback is a powerful and effective tool for improving student outcomes. Building a strong student voice allows students to give their input to what happens in the classroom, empowering students to become active members of the school community. Data and research tells us that not only is it one of the most powerful means of improving teacher quality, but by using student feedback, teachers have a bigger impact on improving overall student outcomes. 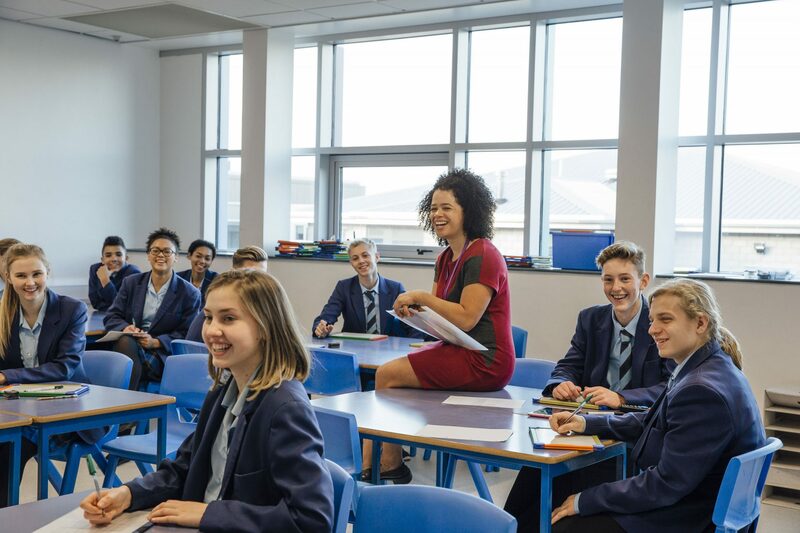 Understanding the effect teaching staff and facilities have on students has become a vital part of school improvement measures and many schools have implemented student feedback surveys as part of this process. Indeed, schools attempting to improve teacher quality or develop their staff without implementing a system for student feedback are ignoring one of the most effective tools available. We discussed why student feedback was important in a previous article. Grattan Institute research found that a well-implemented feedback system can improve teacher effectiveness by up to 30%. More recently research has highlighted the importance for a systemised approach to feedback and professional development for teachers and schools. A new Educator Impact case study featuring St Philip’s Christian College in Cessnock (SPCC) demonstrates how the school has really embraced this approach. By moving towards a systemised approach to 360-degree feedback and professional development, they have seen a positive impact on teacher effectiveness and student outcomes. SPCC students are able to give their feedback, share their voice and see the positive changes that are being made in the classroom as a result. What are the benefits of student feedback? Improving Teacher Effectiveness: Teachers gain comprehensive insight into how their students are learning and responding to teaching practices. Improving Student Outcomes: Increasing teacher effectiveness impacts positively on student outcomes. Educational & Institutional Benefits: Overall student experiences and teacher quality can be improved by proactively making changes based on evidence. Community Benefits: Stakeholders and other decision makers can see evidence of student engagement and a commitment to improving teacher effectiveness. Feedback gives students a voice and makes them feel more engaged with their learning because they feel their voice matters. How can you create the environment that encourages students to help shape how learning takes place? Regularly use student surveys for feedback, or similar, so that it becomes a part of everyday life. Provide opportunities and encourage students to reflect on the values and behaviors where they feel cared for and positive. Include student representation in Leadership Teams and School Improvements teams. When student feedback is built into the culture and values of the school it helps build positive relationships, improve teaching practice and ultimately student outcomes because everyone is more engaged. Educator Impact provides schools with the right tools to collect student feedback. This is combined with 360-degree feedback and evidence-based goal setting for teachers, school leaders, and support staff. Our innovative system allows students to provide feedback on specific strengths and areas for improvement regarding their teachers. To learn more about Educator Impact contact us now.